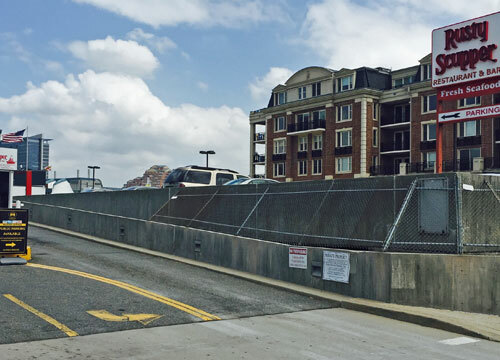 The Marina Garage offers convenient Inner Harbor parking without the downtown traffic! 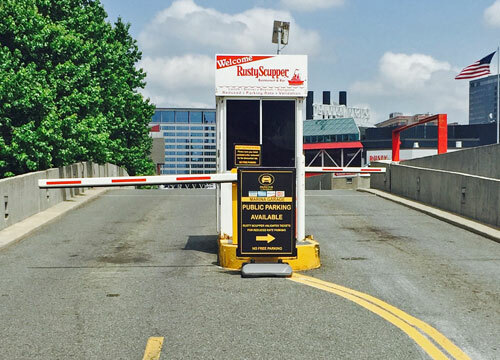 The garage is located next to the Rusty Scupper Restaurant, American Visionary Arts Museum and Rash Field. It has some of the best views of the Harbor. 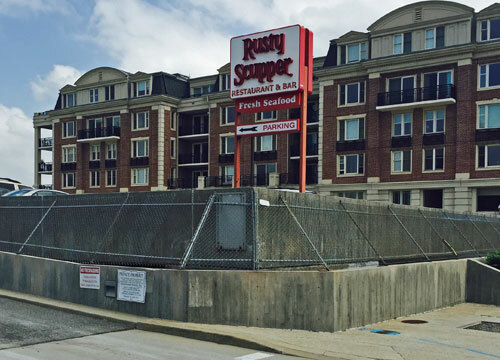 Garage entrance is located on Key Highway next to Rusty Scupper Restaurant and has very convenient access to the I-95. The garage is open and staffed 24 hours, 7 days a week and has a height restriction of 7 ft.